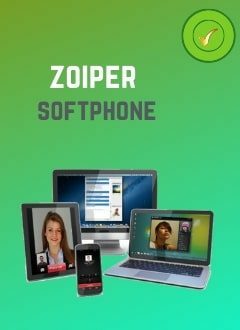 United States Telemarketing Pack: includes a workstation, supervisor, tele-sales agent, and an unlimited call plan for your telephone prospecting campaign in United States. With this United States telemarketing package, we put at your disposal all the tools and manpower needed to carry out a telephone prospecting campaign in United States. The dedicated tele-sales agent will work for your company from our callcenter or from his home (in United States or abroad) under your instructions. Package for phone prospecting campaigns in United States. Tele-sales agent for your telemarketing campaigns in United States. Unlimited call plan to fixed and mobile in United States. Phone number from United States to receive calls. 1- The subscription to the United States Telemarketing package by the customer supposes the acceptance and the irrevocable adhesion of the present special conditions at the moment when he makes an order of this service on this web site.